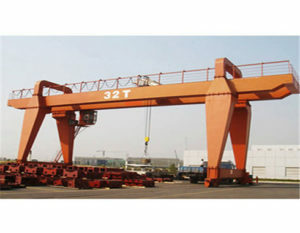 Quay gantry crane made in our group is practical and functional in shipyard and port. 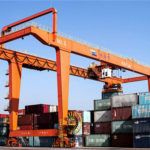 This series of quayside gantry cranes can effectively enhance the productive efficiency in the port trade in order to create the maximum profits to your business. 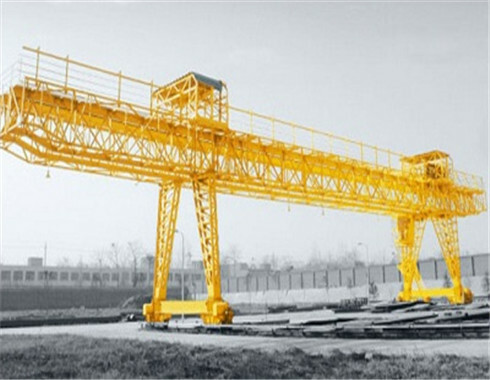 This series of gantry cranes are designed with the compact structure and sound safety system. 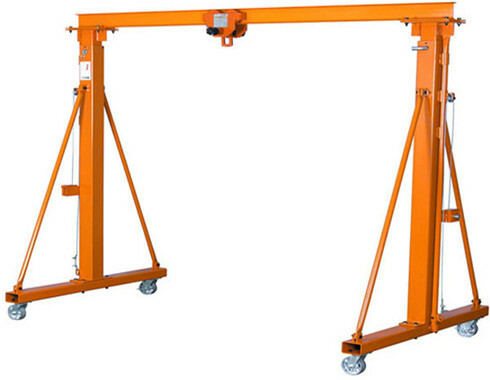 Workers are able to operate the gantry crane machine through simple and professional training. 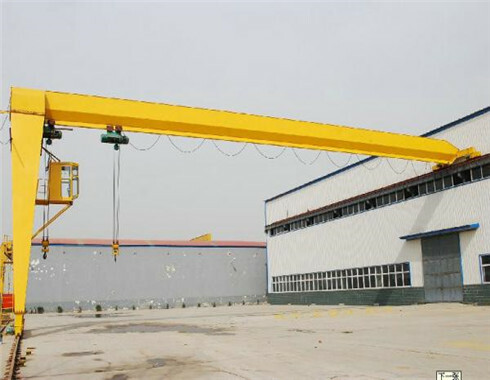 If they obey the operating matters, the gantry crane machine can make a good profit for your business. 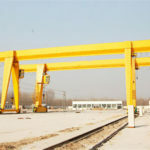 There are a range of gantry cranes made in our group which are suitable in the quayside. Generally speaking, all of the cranes can be divided into many different types. 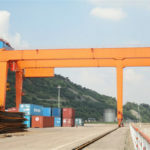 According to the number of girders, the quay gantry cranes can be divided into single girder quay gantry cranes and double girder quay gantry cranes. 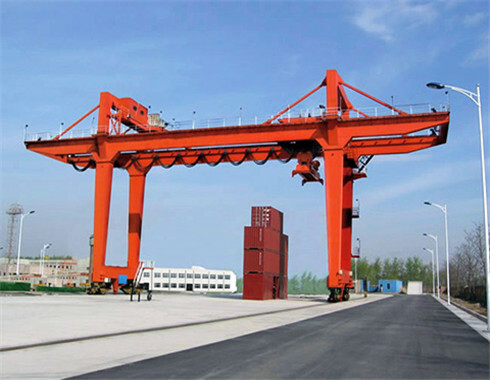 According to the crane running mechanisms, the gantry cranes can be divided into rail mounted gantry crane and rubber tyred gantry crane. 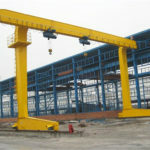 First of all, the quay gantry cranes made in our group contain abundant high tech content. The usage of the new technology improves the working efficiency. Secondly, the safe operation will ensure the high working efficiency. 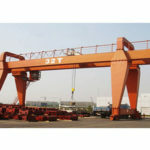 The extremely heavy loads capacity of the quay gantry cranes will make a good profit fot your business. 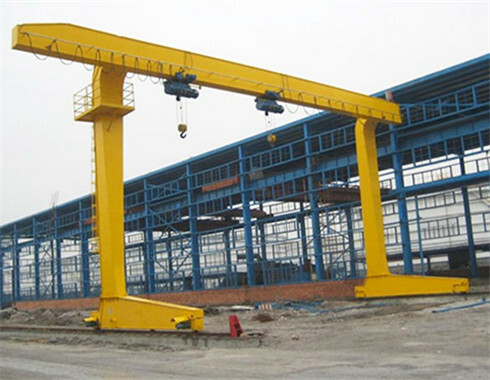 Thirdly, the performance of the gantry crane machine is stable and durable. 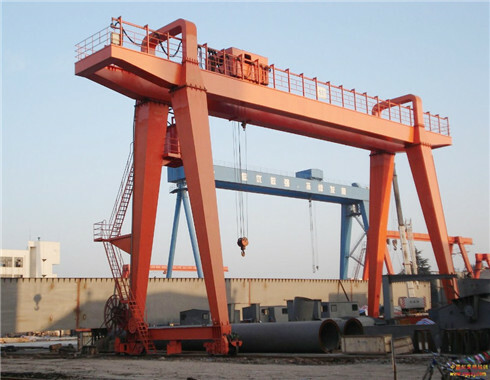 The gantry cranes made in our group have stable performance and the long service time and more and more profit can be made. 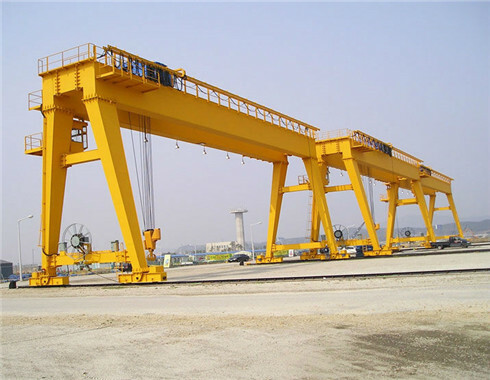 Last but not least, the gantry crane in quay sites made in our group has wide applications. 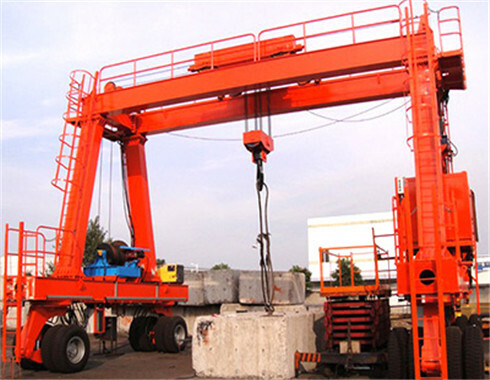 For example, it can be used in factory shipyard, bridge and road construction, etc. It also can be designed with the box type welding mechanism. 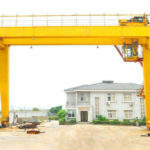 Our group is powerful in supplying a range of gantry cranes including single girder gantry cranes and double girder gantry cranes. The lifting loads of the quay cranes made in our group can meet all the needs of your business. 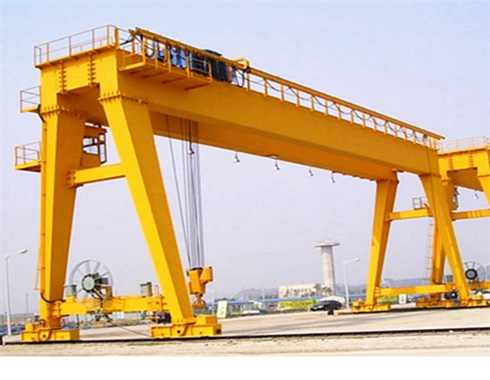 On the one hand, the gantry crane supplier will provide you perfect service for your business. 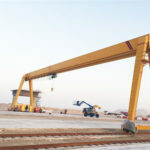 This series of quay cranes are available for general lifting service such as loading, unloading, lifting and transferring work in outdoor yards of the factory or on railways. 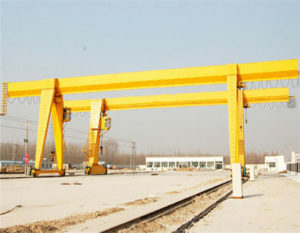 In the meanwhile, the gantry cranes work as container crane matching special hang parts. 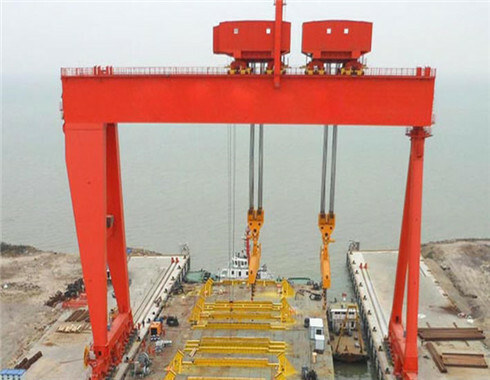 Other than the quay gantry cranes, our group also provides customers with various kinds of gantry cranes such as the cantilever gantry crane, container gantry crane, port gantry crane, etc. 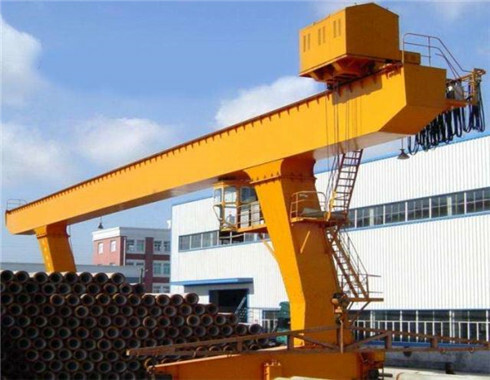 All in all, if you are interested in the gantry crane machine, please feel free to keep in touch with us and you can get the most proper gantry crane from our group.